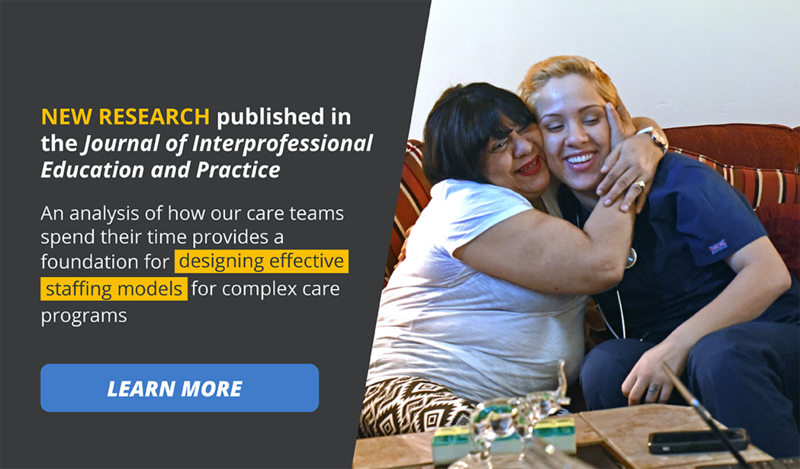 We are a citywide coalition of hospitals, primary care providers, and community representatives that collaborate to deliver better healthcare to our most vulnerable citizens. 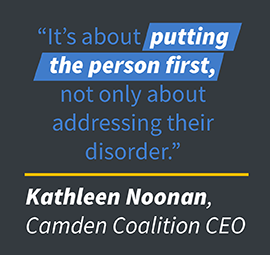 We believe if we can improve care and reduce healthcare costs here in Camden, it can be done for everyone, everywhere in America. Our coalition members share information through the Camden Health Information Exchange (Camden HIE). With relevant, real-time data, our cross-disciplinary care teams connect quickly with people who have high rates of hospitalization and emergency room use, and help them address their complex needs. Since 2002, we’ve been demonstrating that human-centered, coordinated care, combined with the smart use of data, can improve patients’ quality of care and reduce expensive, ineffective inpatient stays and emergency room visits. And that’s better for everyone. A transformed healthcare system that ensures every individual receives whole-person care rooted in authentic healing relationships. Spark a field and movement that unites communities of caregivers in Camden and across the nation to improve the wellbeing of individuals with complex health and social needs.